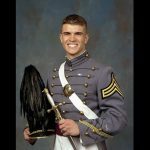 In honor of Memorial Day 2014, here are nine biographies of fallen soldiers profiled in the award-winning book "West Point Leadership: Profiles of Courage." 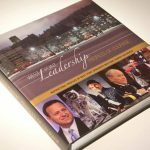 The book “West Point Leadership: Profiles in Courage” profiles 200 West Point graduates who have helped shape the world we live in today. Memorial Day is a chance for Americans to enjoy a long weekend with family and friends. It is also a time to reflect on the true meaning of this national holiday by honoring the men and women of the United States Armed Forces who have made the ultimate sacrifice for their country, many of whom graduated from the United States Military Academy at West Point (USMA). According to the book “West Point Leadership: Profiles of Courage”, there have been over one million servicemen and women who died in wars in Iraq, Afghanistan, Somalia, Operation Desert Storm, Panama, Grenada, Beirut, Vietnam, Dominican Republic, Korea, World War II, World War I, Punitive Expedition to Mexico, Boxer Rebellion, Spanish-American War, Civil War, Mexican-American War, War of 1812 and the Revolutionary War. 1,100 of them came from West Point. 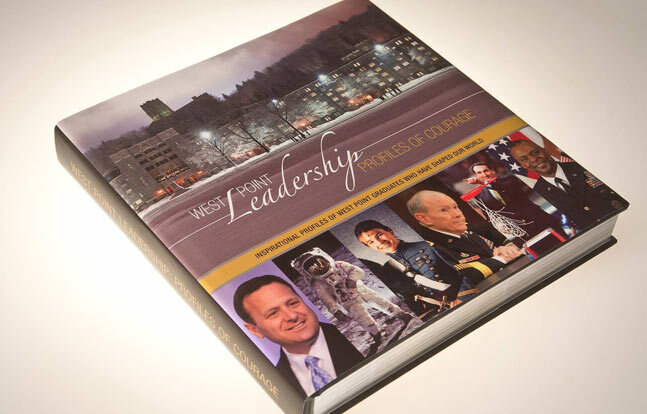 The nine biographies below can be found in the award-winning book “West Point Leadership: Profiles of Courage” which spotlights 200 West Point graduates who have made a significant impact on-and-off the battlefield. Each of these soldiers made the ultimate sacrifice in Vietnam, Desert Storm, 9/11, Iraq and Afghanistan. It is important to remember them this Memorial Day weekend. 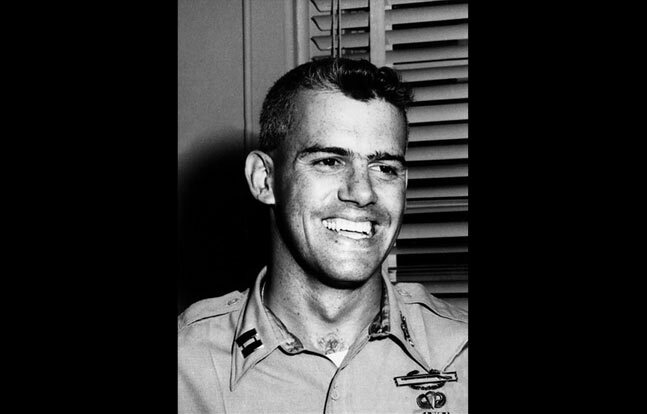 Captain Humbert “Rocky” Versace, USMA 1959: Captain Rocky Versace was born in Honolulu, Hawaii, on July 2, 1937. After growing up on military bases as a result of his Army Colonel father, and attending high school in Alexandria and Norfolk, Virginia, Versace attended West Point from 1955 to 1959 and was commissioned in the Armor Branch. He graduated from the Ranger and Airborne Schools and served in Korea in the 1st Cavalry Division. After that, he headed to Washington, D.C. to serve in the 3rd Infantry Division (Old Guard). In May 1962, Versace began his tour as an advisor in Vietnam. In May 1963, he extended his tour by six months. On October 23 of that year, while acting as an Intelligence Officer for 5th Special Forces, Versace and his South Vietnamese unit were ambushed by Viet Cong forces. Versace and two other Americans, First Lieutenant James “Nick” Rowe and Sergeant Daniel Pitzer, were taken prisoner. Over a 23-month period, Versace never broke, despite repeated torture and abuse. He also attempted escape four separate times, supported prisoner morale, and continually resisted his captors. On September 25, 1965, the North Vietnamese announced they had executed Versace. In 2002, President George W. Bush awarded Captain Humbert “Rocky” Versace the posthumous Congressional Medal of Honor. Colonel James Nicholas “Nick” Rowe, USMA 1960: Legendary Special Forces soldier Nick Rowe was born in McAllen, Texas, on February 8, 1938. He entered West Point in 1956. 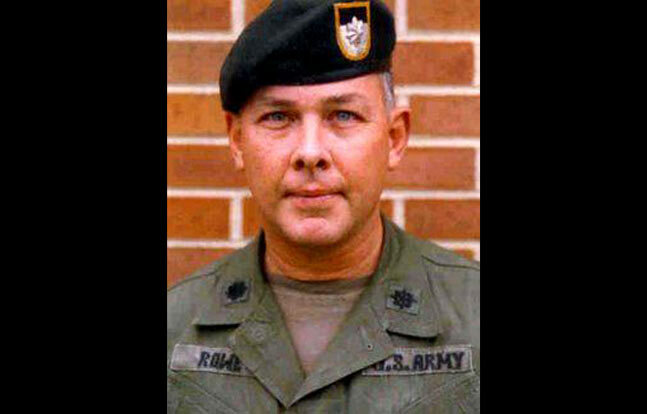 After graduating in 1960, Rowe was commissioned in the Field Artillery and assigned to the 82nd Airborne Division at Fort Bragg. He joined the Special Forces and arrived in Vietnam in 1963 as the Executive Officer of Detachment A-23, 5th Special Forces Group, which was commanded by Captain Humbert “Rocky” Versace. On October 29, 1963, Rowe, Versace and Sergeant Daniel Pitzer were captured by the North Vietnamese. For five years, Rowe lived as a prisoner of war. He was fed minimal rations and resorted to catching and eating rats and insects, and other survival techniques. Versace was executed in September of 1965, and Pitzer was released back to United States forces in 1967. On New Year’s Eve day 1968, Rowe’s captors ordered his execution. However, he managed to escape by overpowering his captors as a result of a B-52 carpet bombing mission near the area where he was being held. Rowe was awarded the Silver Star for his actions. In 1971, he wrote and published the book, “Five Years to Freedom,” about his experiences. He retired in 1978, but returned to active duty in 1981 as a Lieutenant Colonel. He helped develop the Survival, Evasion, Resistance, and Escape (SERE) program at Fort Bragg based on his experience as a POW in Vietnam. In April 1987, Rowe was promoted to Colonel and assigned to the Philippines as the Chief of the Army Division of the Joint United States Military Advisory Group (JUSMAG). Rowe was tasked with providing counterinsurgency training to the Armed Forces of the Philippines, who were embroiled in a conflict with communist forces under the New People’s Army (NPA). On April 21, 1989, Rowe was driving to work in an armored limousine in Manila when his vehicle was attacked by NPA insurgents. Colonel Rowe was shot in the head and killed instantly. He was buried on May 2, 1989 in Section 48 of Arlington National Cemetery. The SERE school he helped develop is now named the Rowe Training Facility in his honor. Nick Rowe is undoubtedly a legend in the Special Forces community. Major Arthur Bonifas, USMA 1966: Arthur G. Bonifas was born in Omaha, Nebraska, on April 22, 1943. 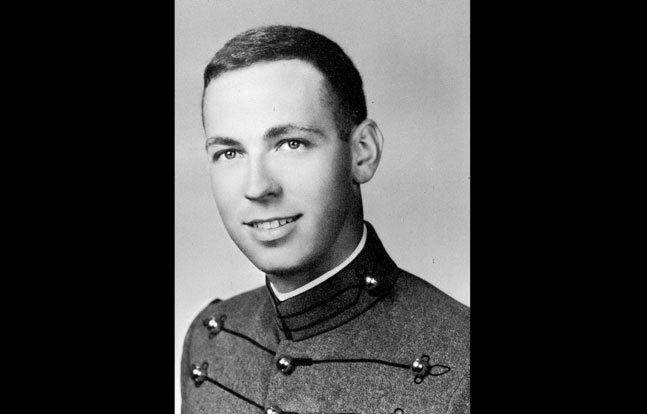 He entered West Point in July 1962 and graduated with the class of 1966. After being commissioned in the Field Artillery, Bonifas attended the Field Artillery Officer Basic course and graduated from Airborne and Ranger Schools. He commanded a battery in the 2nd Battalion, 10th Field Artillery Regiment during his first assignment. 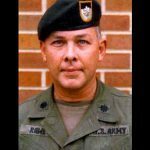 For his second assignment, he went to Vietnam, where he commanded a battery in the 5th Battalion, 16th Field Artillery Regiment before serving as that battery’s adjutant (S-1). After returning from Vietnam, Bonifas attended graduate school, receiving a master’s degree from Syracuse University. 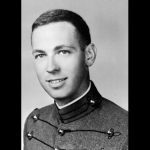 He was then assigned to West Point, where he served as a mathematics professor. In 1975, Bonifas was deployed to South Korea to serve as an Officer in the United Nations Command along the DMZ. In 1976, he was assigned as a Company Commander at the Joint Security Agency Panmunjom, South Korea. With just three days left before he was due to return to the United States, Bonifas was involved in an incident on August 18, 1976 which became an international crisis. Captain Bonifas and another officer, First Lieutenant Mark T. Barrett, were supervising a team of U.S. and South Korean soldiers assigned to prune a Normandy poplar tree which obstructed their view of the Bridge of No Return in the DMZ. Suddenly, a North Korean officer with a large force of North Korean soldiers attacked Bonifas and his detail from behind with axes and clubs. Bonifas was beaten to death, while Lieutenant Barrett was dragged into a ravine and executed. Four U.S. soldiers and five South Korean soldiers were injured in the attack. As a result, the United States was placed on high alert, and the incident is regarded as one of the most tense moments of the Cold War. General Richard G. Stilwell, 8th Army Commander in Korea, eventually authorized the complete removal of the tree, and tensions between North Korea and the United States abated. Bonifas was posthumously promoted to the rank of Major. He is buried at West Point Cemetery, leaving behind a wife and three children. The base where Bonifas and Barrett were killed is now named Camp Bonifas in his honor. First Lieutenant Donaldson P. Tillar, III, USMA 1988: Son of Colonel (USA, Retired) and Mrs. Donaldson P. Tillar, Jr., (USMA 1959), and grandson of Mr. and Mrs. Donaldson P. Tillar of Emporia, Virginia, Donaldson “Donnie” Tillar graduated from James I O’Neill High School in Highland Falls, New York, and attended Virginia Tech, in addition to West Point, where he was a varsity lacrosse player and a dean’s list cadet. 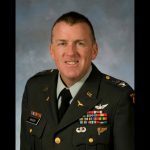 Tillar Graduated from West Point in 1988 and was assigned to the 1st Infantry Division at Fort Riley, Kansas, upon completion of the Officer Basic Course, Flight School, and Black Hawk helicopter qualification at Fort Rucker, Alabama. While with the 1st Infantry Division, Tillar was the quick fix platoon leader and eventually, Company Executive Officer. Tillar and eight other U.S. soldiers were killed in a helicopter crash as a result of anti-aircraft fire on the last day of Operation Desert Storm in Iraq. Tillar was buried alongside his grandfather at a cemetery in Emporia, Virginia, on March 16, 1991, and he was decorated with the Purple Heart, Bronze Star, and Air Medal. 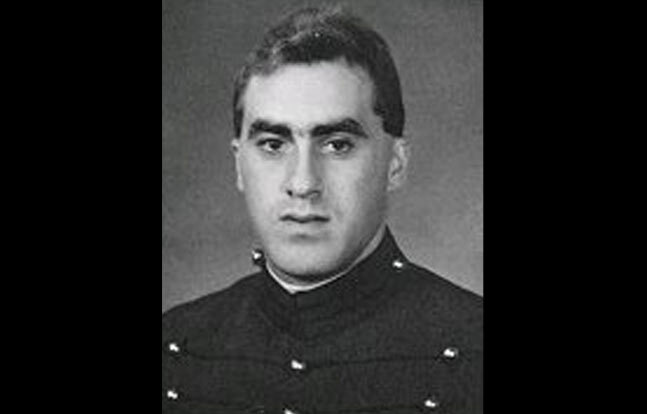 Doug Gurian, USMA 1986: Born and raised in New York City, Doug Gurian attended Horace Mann School and entered West Point in 1982. After graduation in 1986, he selected the Air Defense Artillery Branch and served a tour in Germany before leaving the Army in 1990. On September 11, 2001, a 38-year-old Gurian said goodbye to his wife, Susan, and his two children Tyler and Eva, before leaving his home in Tenafly, New Jersey, for a technology conference at Windows on the World, the restaurant located on the top two floors of the North Tower of the World Trade Center. That fateful morning, terrorists hijacked four commercial airplanes. Two of them crashed into the World Trade Center, one crashed into the Pentagon, and the fourth crashed into a field in Pennsylvania. 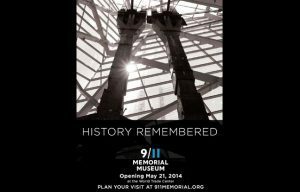 Gurian and 2,996 others lost their lives that day. 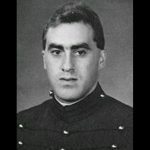 Gurian’s loss is still felt by his family, friends and West Point classmates, as illustrated in a letter penned by his daughter, Eva, on the 10th anniversary of 9/11, which went viral around the country. 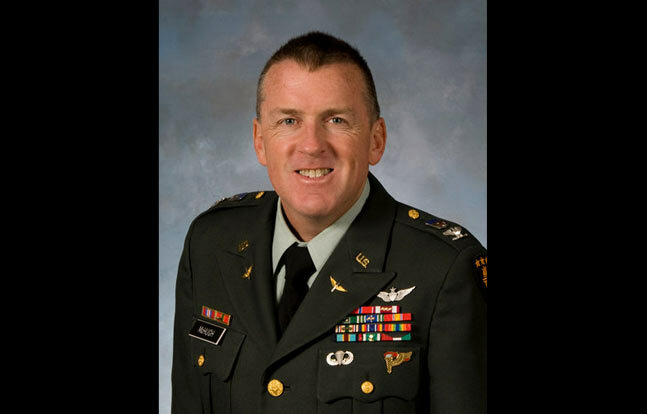 Colonel John McHugh, USMA 1986: Born in 1963, John McHugh attended West Point from the summer of 1982 until his graduation in 1986. After that, McHugh was assigned as a helicopter pilot to the Army aviation school at Fort Rucker, Alabama. During Operation Desert Storm, McHugh’s unit as part of the VII Corps, 2nd Armored Cavalry Regiment, assisted in blocking the return of Iraq’s Republican Guard to Baghdad. McHugh was also stationed in Germany twice, as well as at 4th Infantry Division, Fort Carson, Colorado; and at Fort Irwin, California; Fort Leavenworth, Kansas; and at the Army War College in Carlisle, Pennsylvania. McHugh also commanded the 1st Battalion, 11th Aviation Regiment at Fort Rucker, Alabama. 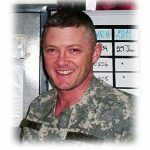 On May 18, 2010, McHugh became one of the highest-ranking officers to lose his life in the war in Afghanistan when he and 18 others were killed by a suicide bomber in a pickup truck. 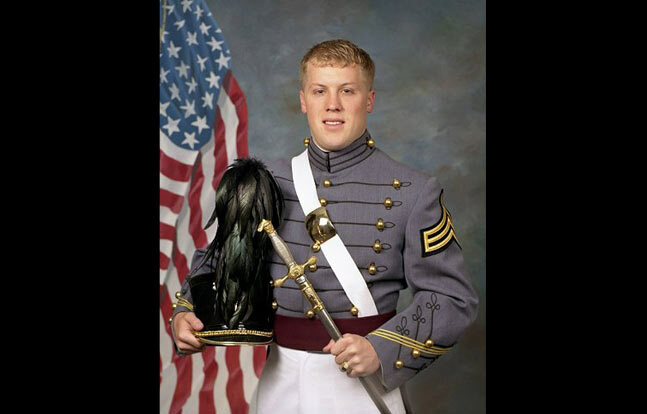 Captain John Ryan Dennison, USMA 2004: A member of West Point’s graduating class of 2004, John Ryan Dennison excelled in and out of the classroom. He was a Superintendent’s Award recipient and the Team Captain of the West Point Parachute Team, and he earned his Bachelor of Science degree in International Relations. After that, Dennison attended and graduated from Infantry Officer Basic Course and Ranger School. He was assigned to the 82nd Airborne Division’s 3rd Brigade. In September 2005, Dennison and his unit, the 3rd Battalion, 505th Parachute Infantry Regiment, deployed to New Orleans to provide assistance to the victims of Hurricane Katrina. By August of 2006, Dennison and his unit were deployed to Kuwait. The very next month, they were assigned to a 200-kilometer (124 mile) area along the border of Iraq and Iran. 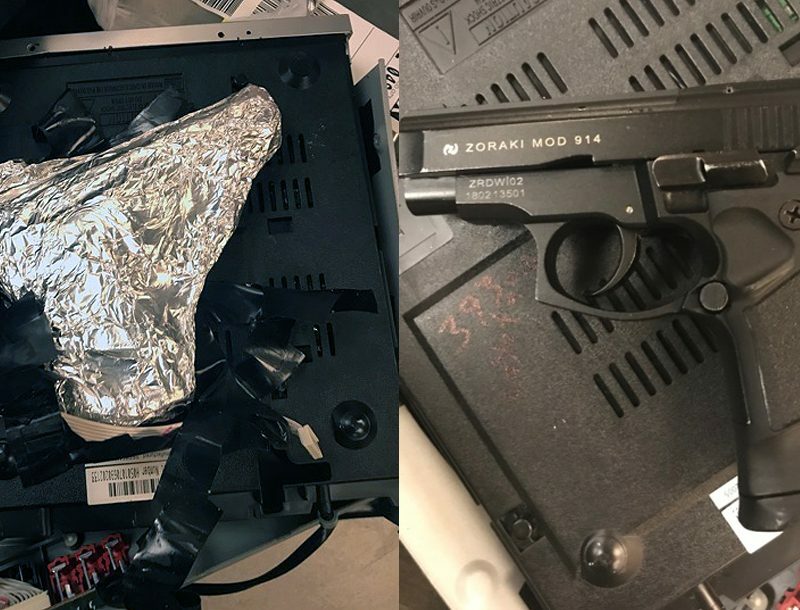 While there, Dennison and his unit discovered an enormous cache near the village of Turki which contained munitions, bomb-making materials and documents tying the cache to terrorists. After that, they launched a three-month offensive dubbed Operation Turki Bowl. 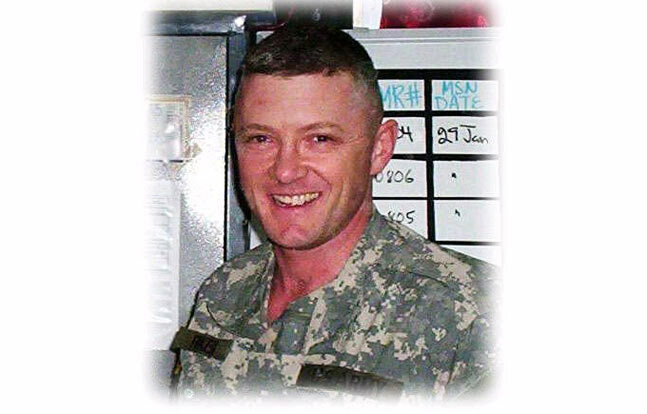 On November 15, 2006, Dennison was killed while leading his platoon in ground combat. 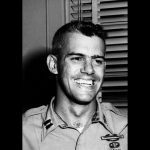 He was posthumously promoted from First Lieutenant to Captain, and awarded the Bronze Star and Purple Heart. His unit received the Presidential Unit Citation, which is the most distinguished award that can be given to a combat unit. 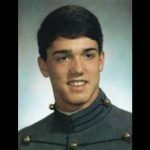 Lieutenant Colonel Paul John Finken, USMA 1989: Paul John Finken and his twin brother Peter, were born on July 31, 1966 to Charles and Edna Finken of Manning, Iowa, the youngest of 10 children. He went to Harlan Community High School and entered West Point in 1985. He graduated in 1989 and finished Ranger and Air Assault School before his first duty assignment in Fairbanks, Alaska. After that, Finken went to Europe where he commanded a company in the Bosnian/Herzegovinian conflict. He later obtained a master’s degree in Operations Research from the Naval Post-Graduate School. Finken’s final military assignment was with the 101st Airborne Division. While with Headquarters and Headquarters Company, 506th Infantry Regiment, Finken was tasked with leading the Military Transition Team (or MiTT), whose mission was to train the Iraqi Army. On November 2, 2006, during his last mission and just one week before he was scheduled to return home from Iraq, Finken, Staff Sergeant Joseph A. Gage, 28, of Modesto, California; and Lieutenant Colonel Eric J. Kruger, 40, of Garland, Texas were killed by a roadside bomb in Baghdad. 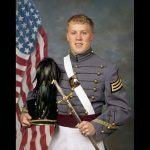 His funeral was held on Veteran’s Day of 2006, with thousands in attendance to pay their respects, including family, friends and West Point classmates. 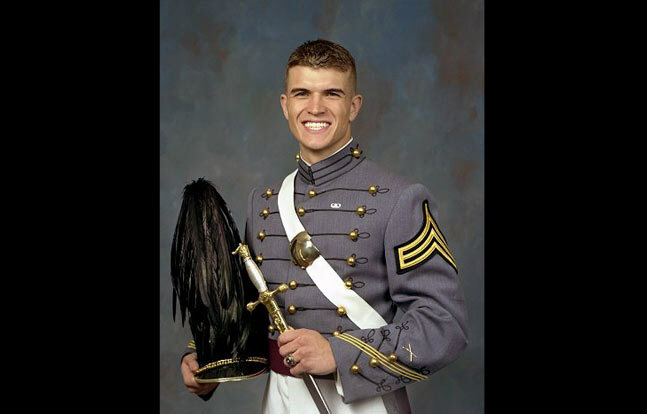 First Lieutenant Derek Steven Hines, USMA 2003: A graduate of the 2003 class at West Point, Massachusetts-born Derek Steven Hines was an avid athlete, having been a member of the West Point hockey team, where he was noted for his tireless work ethic and energetic style of play. He eventually became the team captain. After graduation, Hines was commissioned in the Field Artillery and completed Army Ranger school. He and his unit, the 173rd Airborne Brigade Combat Team, rotated into Afghanistan. Hines’ primary job was to provide direct artillery support for an Infantry Company. He also helped with civil affairs missions such as helping plan and build police stations, schools and hospitals. Hines’ convoy was subjected to repeated attacks by Taliban insurgents. In September of 2005, Hines’ unit took up positions outside a house suspected of containing the Taliban commander responsible for the latest series of attacks. Two men emerged from the front door, firing their weapons. Both were quickly killed. 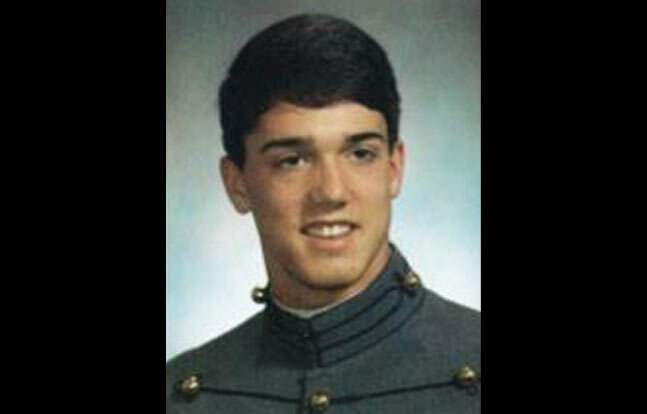 During the melee, Derek Steven Hines was mortally wounded and died in Baylough, Afghanistan on September 1, 2005. He was posthumously awarded two Purple Hearts and the Bronze Star with valor device. Each year at West Point, the Derek Hines Unsung Hero Award is given annually by a committee of college hockey coaches to a Division 1 hockey player who was a “consummate team player and team builder,” traits attributed to Hines by his family and peers. The Derek Hines Soldiers Assistance Fund also helps to raise money for Massachusetts soldiers and their families in need of financial assistance. Want more? Take a firsthand look at West Point and its training for future commanders on Tactical-Life.com.